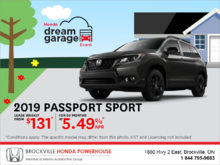 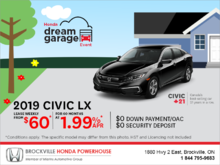 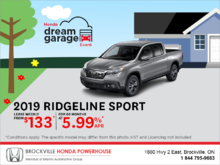 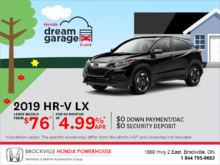 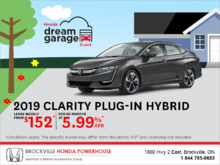 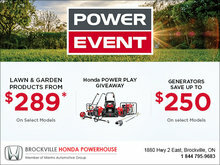 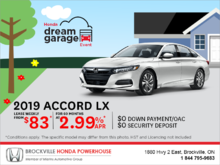 Home > Special Offers > Sales > Lease the 2019 Honda Accord Sedan! 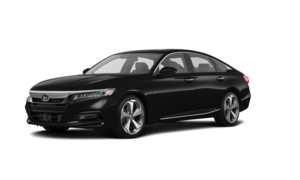 Lease the 2019 Honda Accord Sedan LX from $83 weekly at 2.99% for 60 months with $0 down and $0 security deposit! 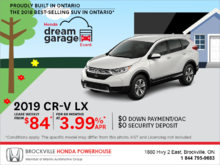 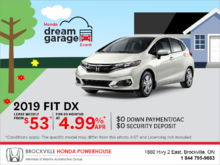 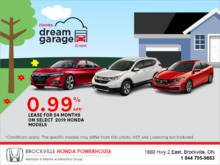 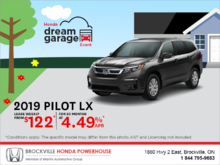 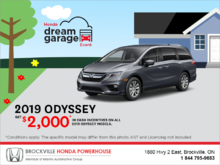 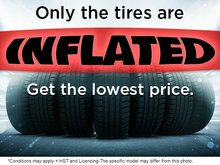 Get the 2019 Honda Odyssey!